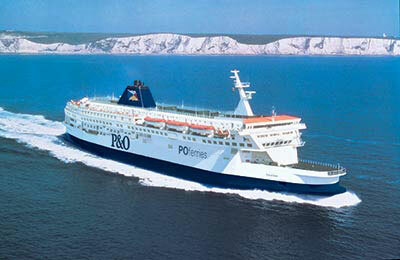 You can use AFerry to book a P&O North Sea ferry to Belgium, Holland and England. P&O pride themselves on providing the highest levels of service and comfort to every passenger that comes on board. 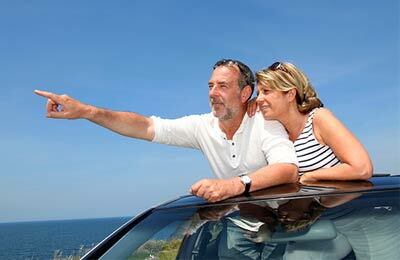 AFerry always has cheap prices for P&O North Sea ferries and the latest special offers. You can use AFerry to book P&O North Sea Ferries to Zeebrugge, Rotterdam and Hull. See below for the latest P&O North Sea ferry prices and sailing times. Click on your ferry route for a detailed timetable with arrival and departure times. 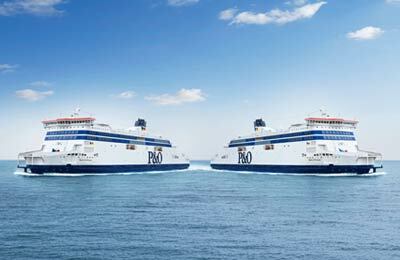 P&O Ferries has a fleet of ships operating the Hull to Rotterdam and Hull to Zeebrugge routes. 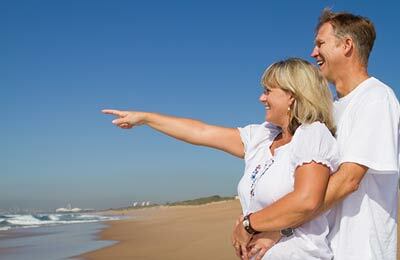 You will be amazed at the choice of on board facilities available on these ships. There are many different types of restaurants serving meals ranging from simple wholesome dishes to carvery and buffet style dining. You will also find spectacular panoramic lounges with bars, cinemas, live shows, a casino, foreign exchange facilities, plenty of great-value shopping and kids entertainment areas. Of course there is also comfortable seating and luxurious ensuite cabins. 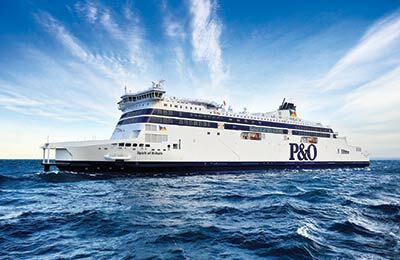 P&O Ferries have a number of cruise ships running routes on the North Sea, including the Pride of Hull, the Pride of York, the Pride of Rotterdam and the Pride of Brugge all of which carry over 1,000 passengers and feature a full range of on board facilities. Whether you use the P&O North Sea Hull to Zeebrugge ferry route, the Hull to Rotterdam ferry, or any other P&O North Sea ferry you are bound to have a relaxing and enjoyable journey. 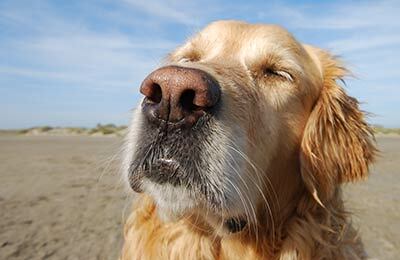 You can book book your cat or dog on board a P&O Ferries ferry with AFerry. Just choose your route and then select the number of cats or dogs you are sailing with.